Pune is the second largest city of Maharashtra state of India. The city which exists since the 9th century CE was the first capital of the great Maratha Emperor Chattrapati Shivaji. 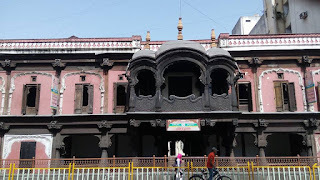 Pune is also considered as the cultural capital of Maharashtra. The city has many attractions and most of them are religious sites. 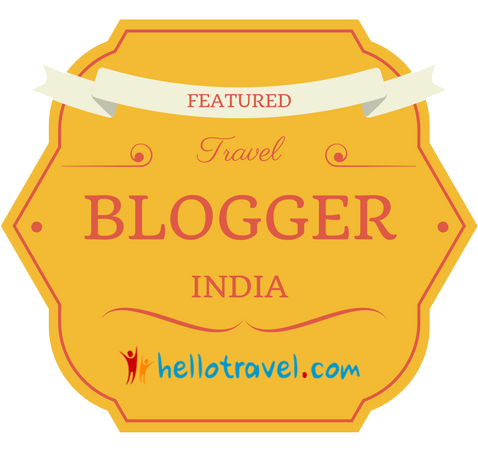 Let us explore Vishrambaag Wada, a heritage site in this article. 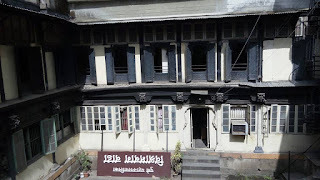 Before talking about Vishrambaag Wada, let me brief about the Marathas royal history. The Maratha Kings were called as Chattrapati. The Prime Ministers in the Maratha Empire were called as Peshwas. Originally, they served as the subordinate to the emperors. Later, they became the de facto leaders and the Chattrapatis were just the nominal rulers. However, at last even the Peshwas lost their power and they remained under the authority of the other Maratha nobles and the British East India Company. Baji Rao II was the last Peshwa of the Maratha Empire. He ruled between 1795 CE and 1818 CE. He served as the puppet rulers under the Maratha nobles and the British. 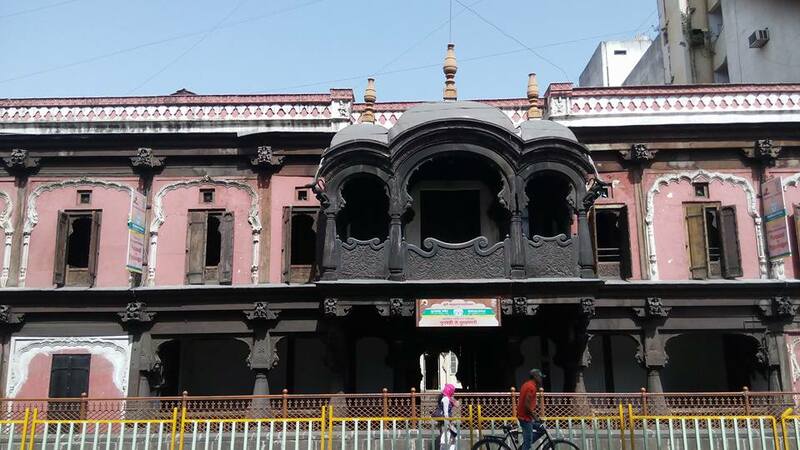 Vishrambaag Wada was the luxurious residence of Baji Rao. 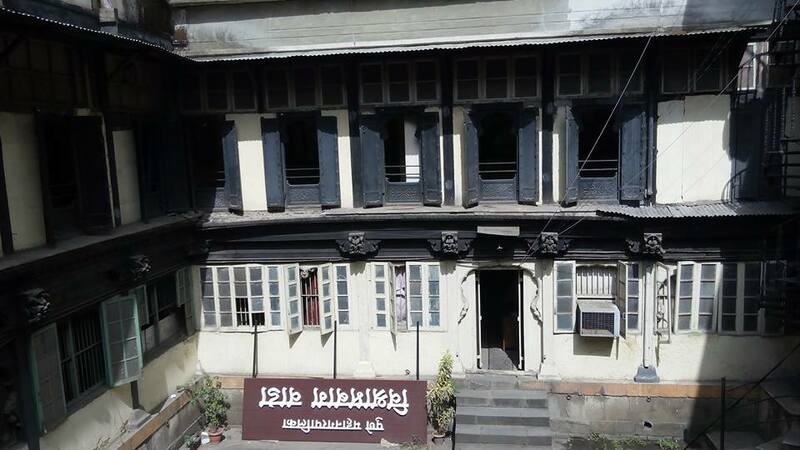 It was built in 1807 CE. Vishrambaag Wada should have ideally been converted as a museum. 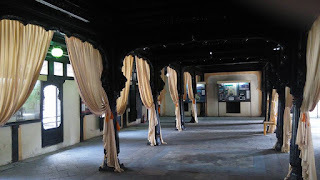 But, only one portion of the building is converted into a museum where few artifacts of the Marathas are kept. The other portions serve as a local post office and other Government offices. 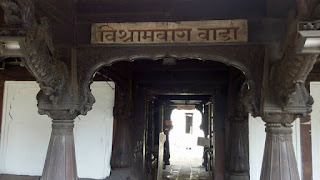 The entrance and the balcony with carved wooden work of Vishrambaag Wada look very attractive.